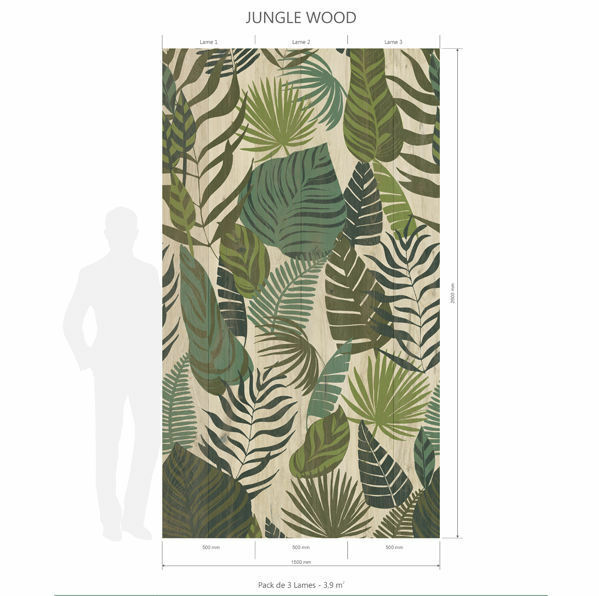 The Jungle atmosphere invaded many places like restaurants, bars, hotel alcove, shop fittings. 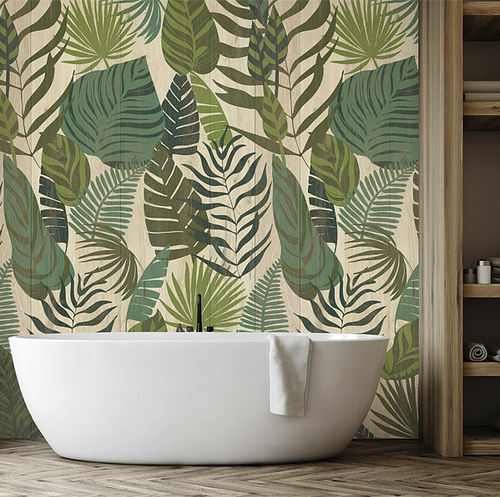 The Premium 3D Element Jungle full Wood decor applied to our decorative PVC wallcovering mixes the wood and plant worlds in a single graphic design. These light, easy-to-handle blades are easy to install on any surface by gluing, stapling or gluing.